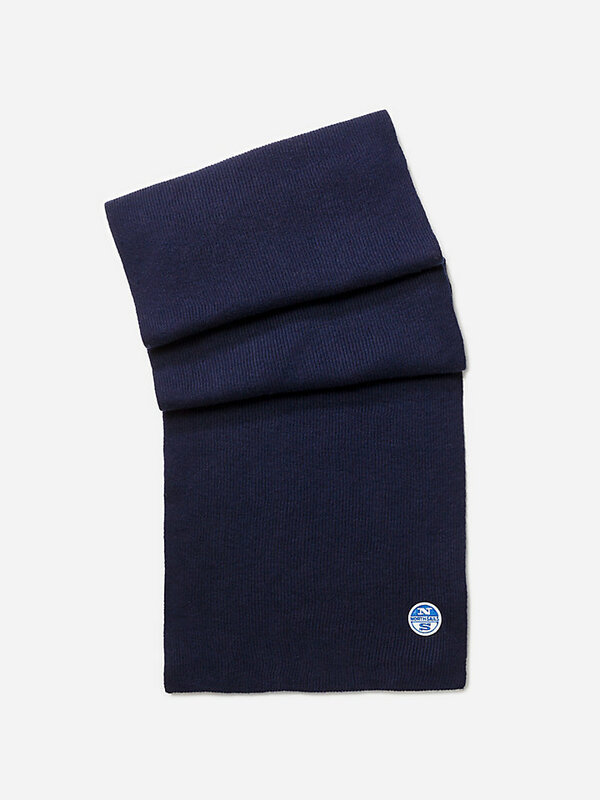 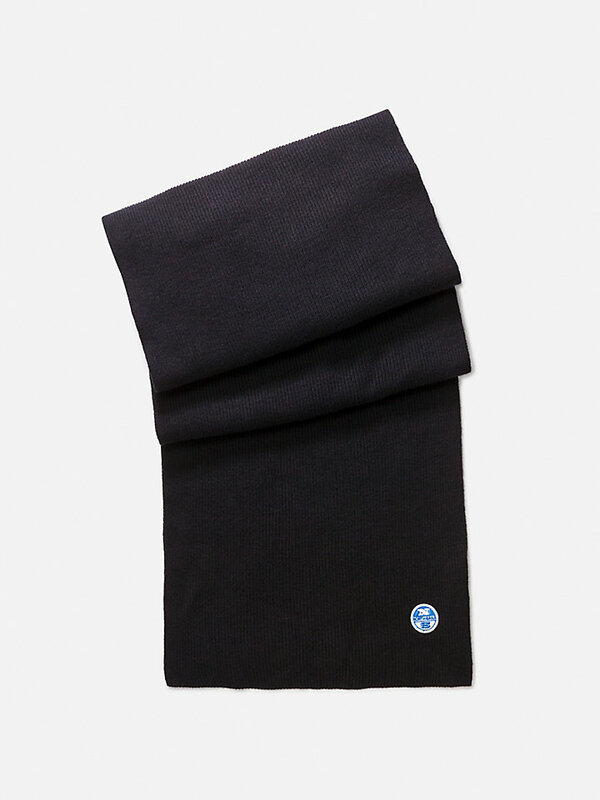 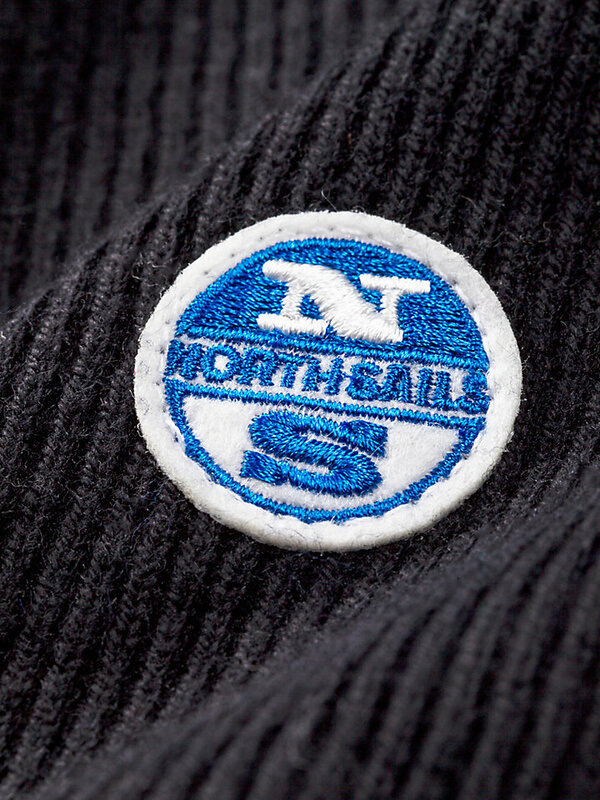 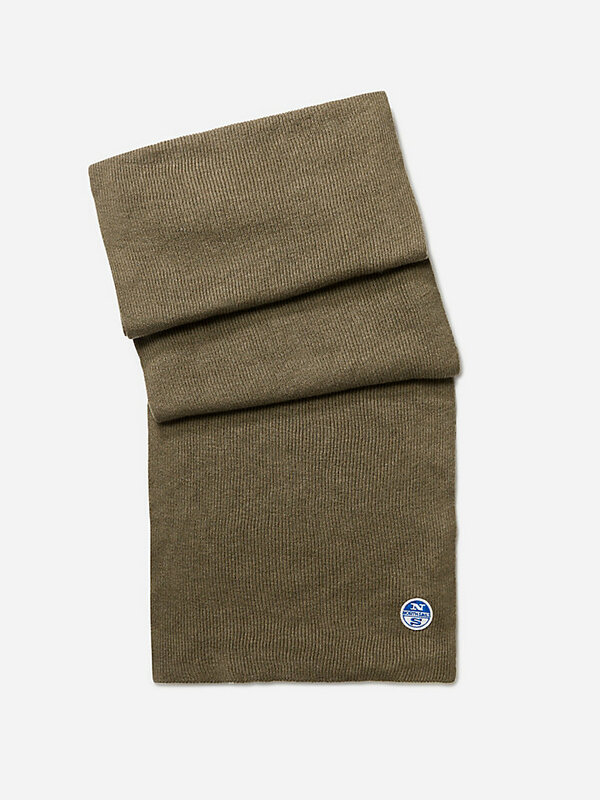 A snug, comfortable wool blend scarf that preserves your body heat. 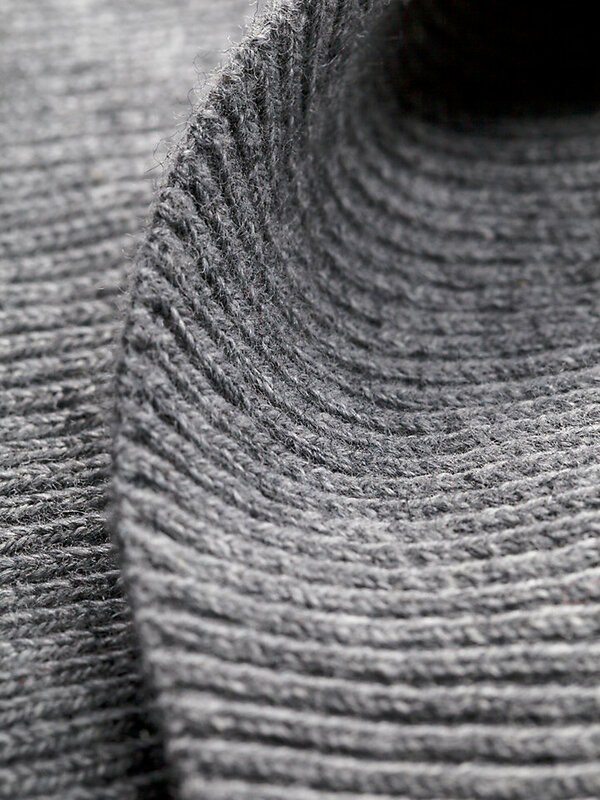 Chunky ribbed scarf made with a fine wool blend, for a casual look while effortlessly preserving your body heat. 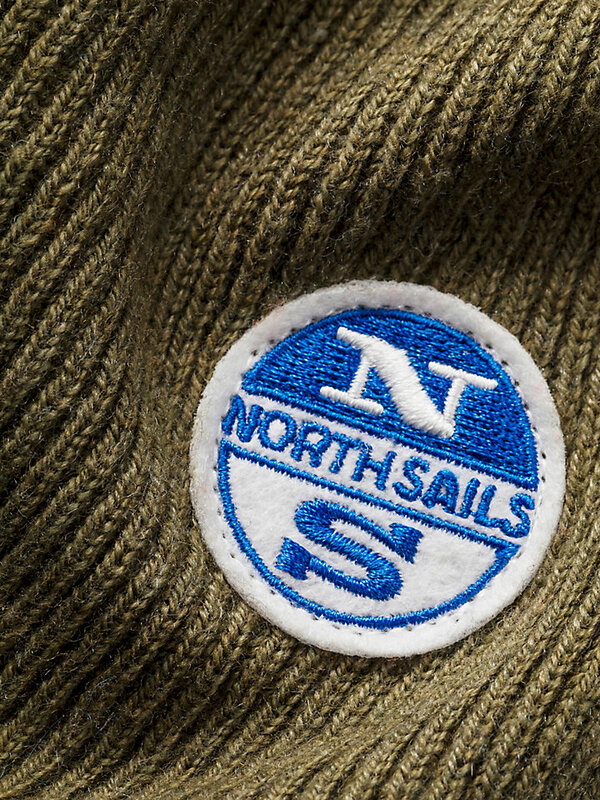 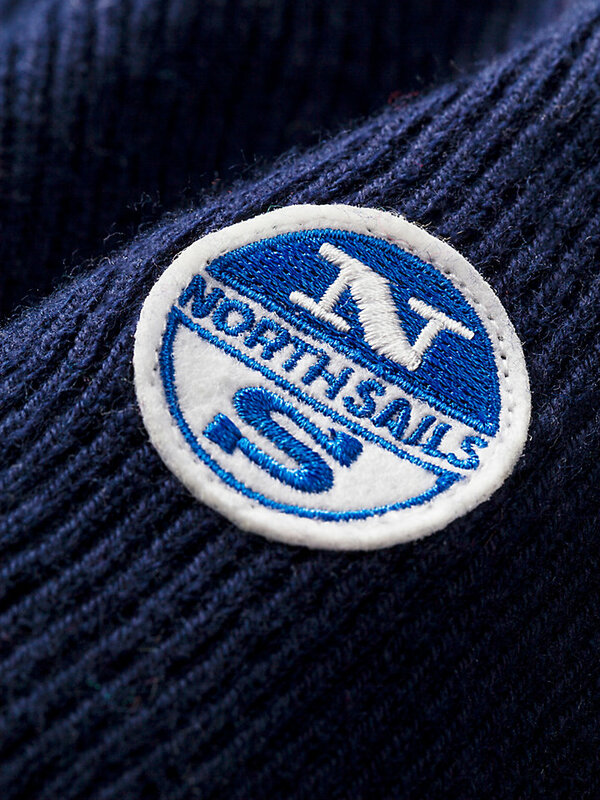 Go explore the great outdoors, but do so while wearing the right garnments - especially on a cold winters' day.